The perfect pick me up, this facial includes a skin analysis and the steaming and gentle extraction process allows the skin to refresh, the clay mask draws out the impurities and facial massage brings and life back into your complexion. A soothing & relaxing treatment to help balance and rejuvenate the skin. 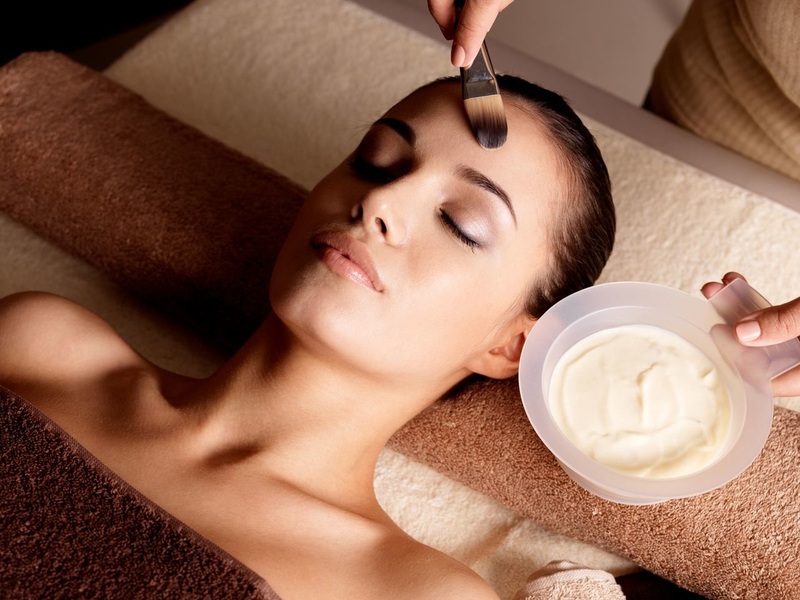 This facial includes a skin analysis, steaming and gentle extraction process, two personalised masks, one clay mask to draw out all impurities and a hydrating and nourishing mask to re-balance the skin, and finishing off with a luxury facial massage. The ideal treatment to sloe down the agening process, brighten the skin and reduce fine lines and wrinkles by giving the skin a boost of collagen infused products. Gives your skin a nutritional boost of essential minerals designed for stressed and dull skin compolexions to restore and re-energize. A facial suited to those with oily or excess sebum in the skin, This combats congested and hormonal skins to restore the balance and leave the skin feeling new. 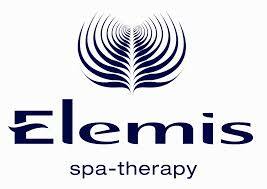 This luxurious facial is the ultimate blend of top range ELEMIS products to firm the skin, reduce skin sagging and rub away the wrinkles. Peel away the years and impurities for smooth renewed skin using our enzymes and resurfacing serums for a powerful exfoliation. The ultimate facial to shape, tone, lift and firm the face, skin and jowl. Reduce the skin sagging and help reduce ageing effects.